it’s a 10 – amandarobots. 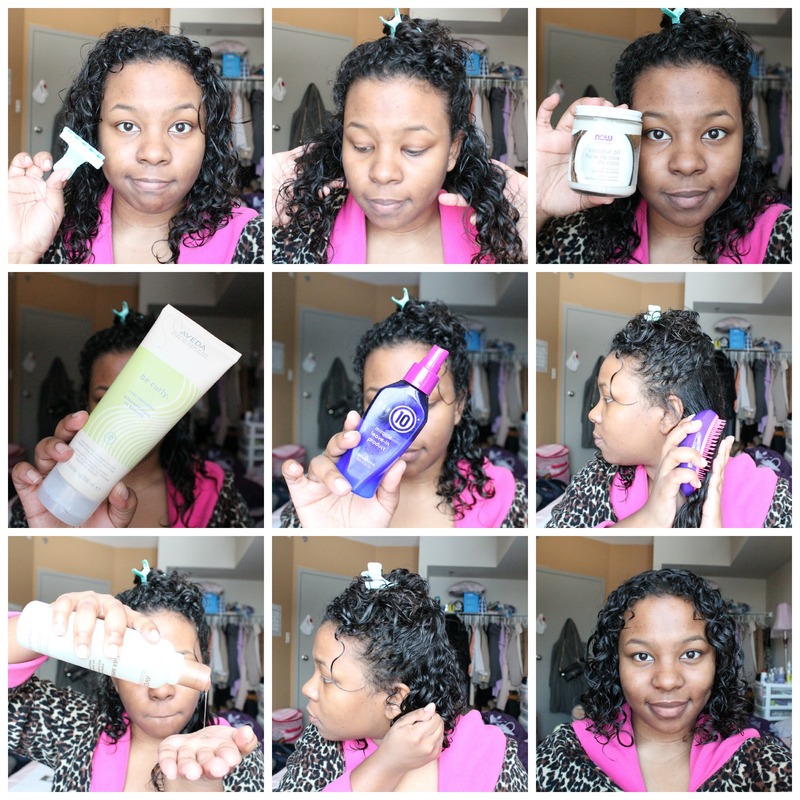 Like most curlies, I have a multi-step process for cleansing my hair, and also for styling it. This winter, a modified version of the “LOC method” has been working well for me. It’s an anagram that stands for Liquid, Oil, Cream. This method is good for sealing in moisture for curly hair which, as we know, is the driest and most fragile of all hair types. I modify the method by adding in a gel at the end because my curls just really like gel – it gives me hold, definition, and keeps the frizzies at bay. I can tell this post is going to be a long one, so let’s get started! Read more!